In this post, we are writing on best Minimalist Blogger Templates that will make your blogs look attractive, simple, clean and faster in their loading speed. These Minimalist and Clean Blogger templates are specially designed for Blogger/Blogspot users and are best for minimalist fashion bloggers, Tech bloggers, Health bloggers, and Event/Niche bloggers too. What you see is what you believe. Yeah, it is the human tendency that if the thing attracts your eyes first, then you like it and vice versa. Same goes with your blog. If it is not impressive at first sight, then readers are anyways not going to read your content. So, selection of templates plays a vital role in user’s engagement in your blog. 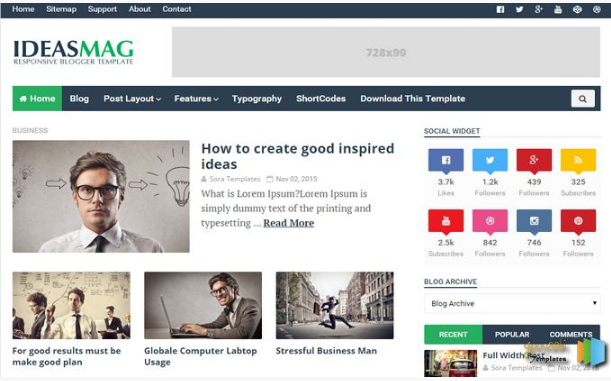 We have already written a blog post on Fast loading blogger templates and you should read that post also. Simplicity is always in fashion. If you’re going to choose very colorful and highly designed template for your blog, then think twice. Will your readers be able to focus on the content and the images of your blogs? Or they will be only lost in your template? This is the reason why minimalist blogger templates are in craze nowadays. Minimalist templates are simple, and that is why faster to load which is always loved by Google. Yeah, while choosing any template you should also consider the SEO part as well. If your chosen template is not SEO friendly, then your website can have issues while ranking which will affect your monetization process as well. Now I know you would be having a question like there are ample of templates available on the Internet but which to select? Here, I am for your help. I have listed here some of the best templates for you to make your selection easier. 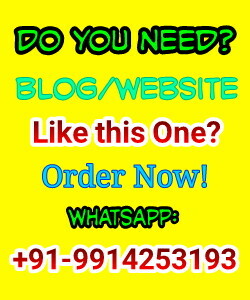 These all templates are responsive, SEO friendly and Ads ready. So, choose any of the below according to your niche and age of your audience. The template is authored by Templatesyard. As the name suggest, this template is really elegant and attractive at first sight. This template is specially designed for photography websites, fashion or magazine blogs. This is one of the clean and SEO ready minimalist template, with 3 columns footer, sidebar, Email subscription widget and page navigation menu. 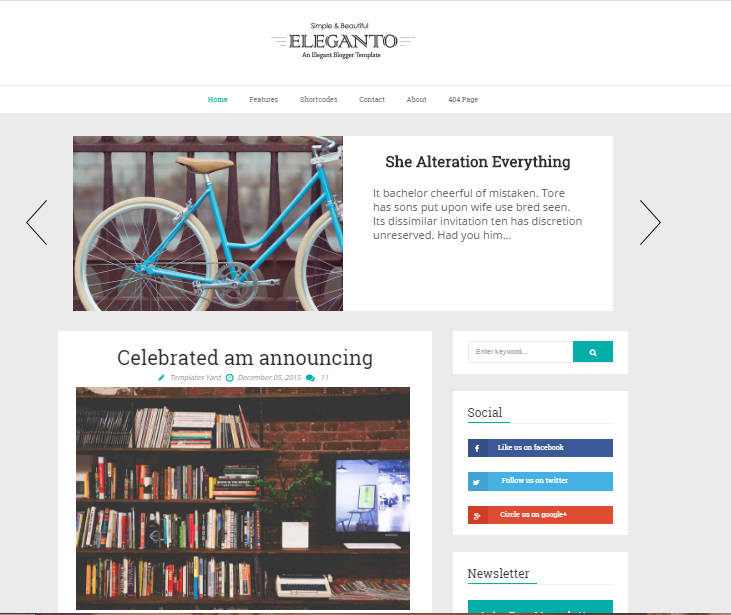 If customized well, then this template will surely create a great impact on your reader’s mind, and they will love to visit your website again and again. This template is authored by Themexpose. 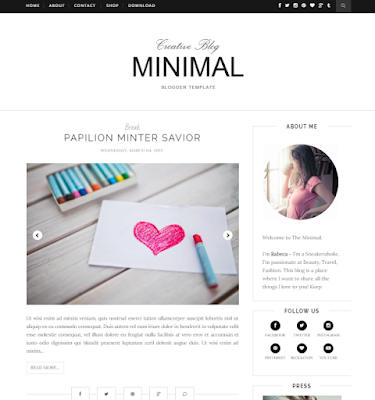 Minimal clean is perfect template choice for any kind of artistic website or blog. Readers will be able to focus on the thing which you are providing them whether that is your amazing story or impressive images without getting distracted by any unnecessary elements of the template. This template is authored by Soratemplates. If you are looking template for tech or magazine websites, then Meed is the best option for you. Here are the features of this magazine template. 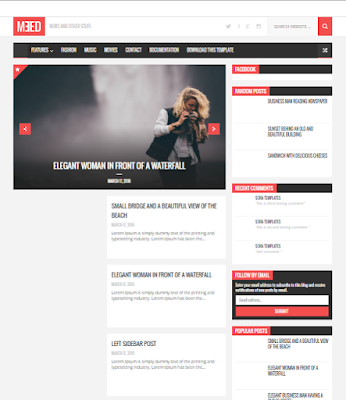 If you customize it well, then this template will work best for any professional magazine or technical blog. If you want to have classic black and white layout for your photography or other artistic websites, then Vanilia is a great choice. This is the selection of all the girlish blog owners like fashion magazines, cosmetics related blog or shoe gallery. The vanilia is the responsive, SEO optimized and Ads ready template. You will have one sidebar, post thumbnails, 3 column footer and page navigation menu as well. This is one more template for tech and magazine niche, with excellent and cool features. This template is authored by Soratemplates. Though the layout of these templates is excellent, it’s all matter of customizing it. These all templates have good customization option. So, apply your skills and make the first visit of your readers impressive. I hope this list will somewhere match with your requirements and fulfill your choice as well. If you are using another fantastic template or any of the above-mentioned templates, then let us know your experience via the comment section. Feel free to share this article on your social media handles with your friends. Message: I hope that you have enjoyed '5 Best Minimalist Blogger Templates [Clean and Simple Templates]' article on Tips2secure. However, if you want me to deliver more items, then please share my post. You can use Social Sharing Widget provided at the end of every post. After all, Sharing is Caring!